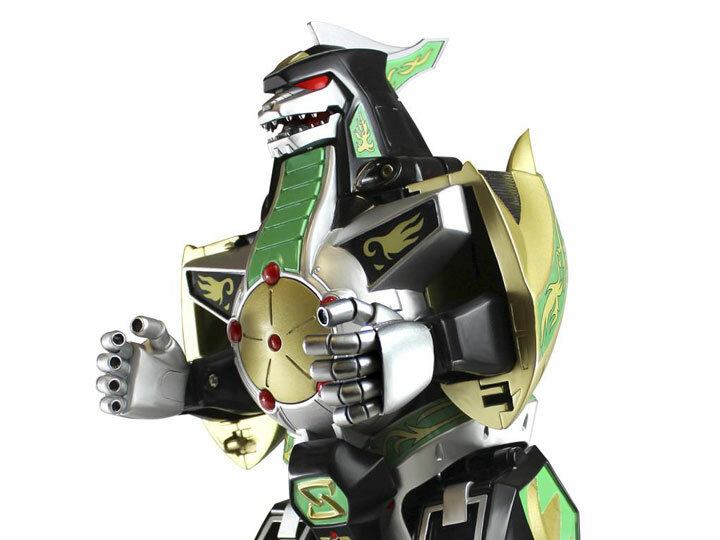 Return to the excitement of the original Mighty Morphin Power Rangers series with the Green Ranger's Legacy Dragonzord! In the original Mighty Morphin Power Rangers series, Tommy Oliver received his Green Ranger Power while under an evil spell from Rita Repulsa. He was saved by the Power Rangers from a life of serving the Evil Empress and joined them to fight on the side of good. As the Green Ranger, Tommy drew his power from the Dragonzord and wielded the formidable Legacy Dragon Dagger. First released in 1993 as a part of the Mighty Morphin Power Rangers toy line, this new version of Tommy's Dragonzord retains all of the details of the original and improves it by including diecast metal pieces. 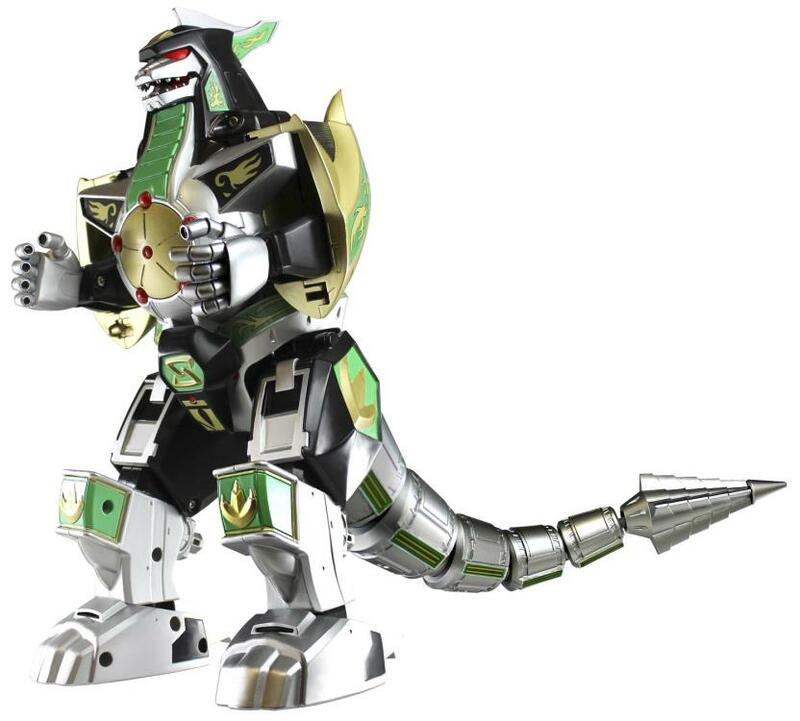 True to the original series, you can even combine the Dragonzord with the Mighty Morphin Power Rangers Legacy Dino Megazord to create a show-accurate combination. Combine Dragonzord with Dino Megazord!